Oil filter comparison: should I chose a standard filter or a lifetime filter? Every good driver knows how important lubrication is to their vehicle’s lifespan and proper functioning. Oil can only do its work correctly if it has been properly filtered. That’s what an oil filter does! The oil filter is responsible for removing the pollutants that build up in the oil as the engine runs. Standard “paper” filters (Purflux etc. ), lifetime filters, cleanable filters, green filters… there are so many choices! But what are the differences between all of these kinds of filters, and how is the nitiFilter different from the other lifetime filters already on the market? 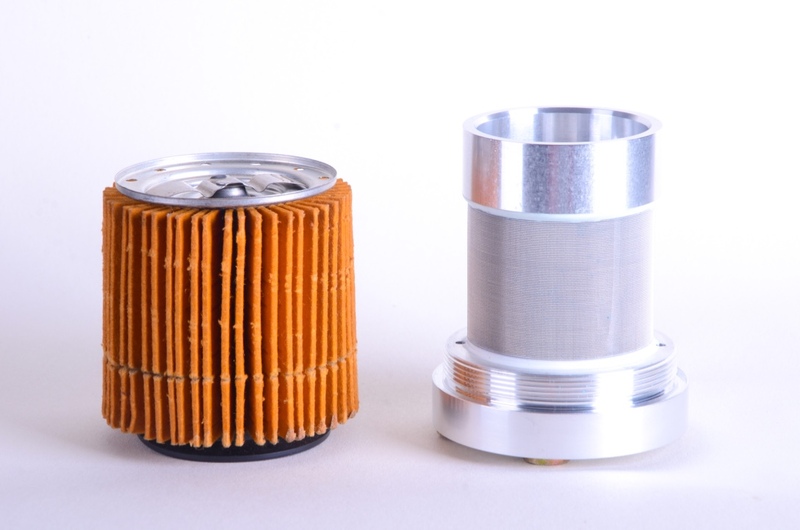 Here is a comparison of the oil filters available on the market. What are the differences between standard filters and lifetime filters? These filters are made from paper that has been impregnated with phenolic resin. They are the most commonly used. However, it is difficult to understand and compare the quality differences between paper filters. Furthermore, there are often considerable price differences, but the most expensive are not always the best. – lifetime filters are more effective that “paper” filters. 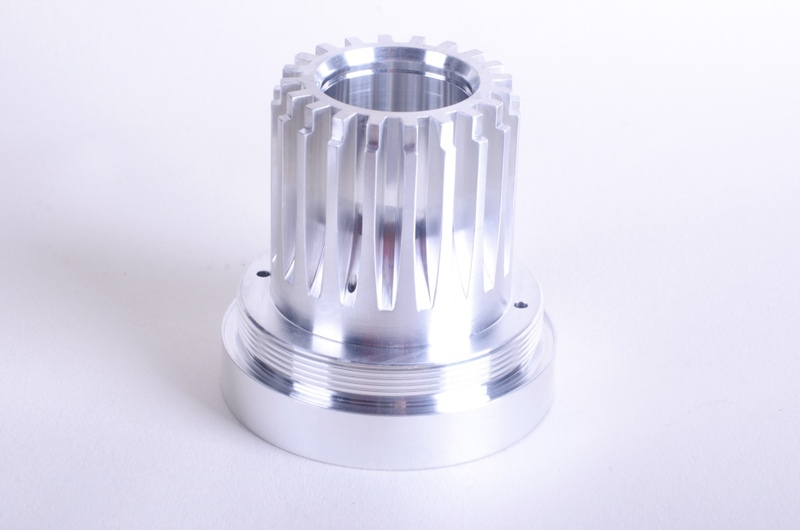 That is to say they offer higher quality and more consistent filtration. With a standard filter, the filter gradually clogs. 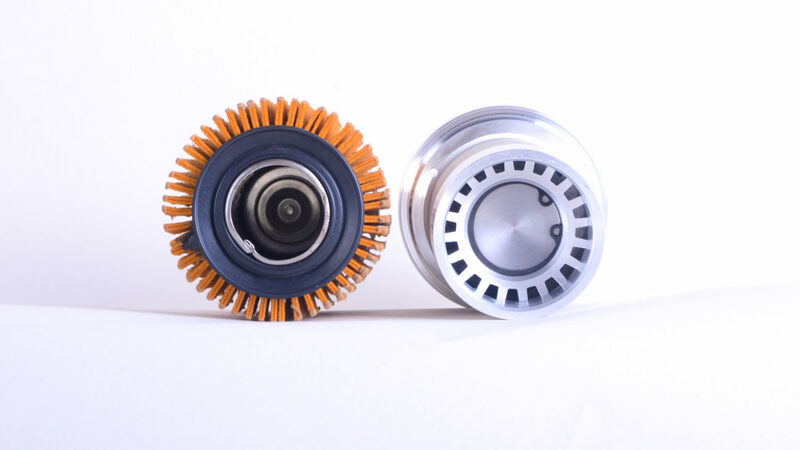 When the filter is full of impurities, the oil pump needs more and more power to force the oil through the filter (when the air conditioning is turned on, for example), progressively lowering engine power. The oil heats up more and more as the filter clogs, because it has more difficulty passing through the filter. To give an example, the nitiFilter is a surface filter (i.e. it provides 100% filtration), while standard filters are depth filters. To give a few figures, since only a very small portion of the flow is directed to the purifier, the pressure drops a maximum of 0.1 bars, whereas with a standard filter, it can go up to the bypass valve, i.e. between 1 and 2 bars (depending on whether it is a gasoline or diesel engine), as you can see in this video. Used oil can contaminate clean oil, causing all kinds of engine problems. – lifetime filters are more green because they are reusable. Conventional filters are replaced with each oil change and are “recycled” through energy recovery. In other words, they are burned so that the energy they release can be reused. This is a less than ideal form of waste management compared to the nitiFilter, which is not only reusable, it is also entirely recyclable. · K&N Filtres A high performance filter company that recently launched a manually cleanable stainless steel medium filter that is quite similar to the PurePower filter! These filters have an (internal or external) purifier that filters the oil. Their claim is that they extend oil life and reduce the number of oil changes. · Trabold The filtration medium needs to be changed regularly, so these filters are not truly “permanent”. · Micfil Ultra-fine filter that removes particles down to 0.5 microns in size. The problem with ultra-fine filtration is that the filter clogs much more quickly. What are nitiFilter’s advantages compared to other lifetime filters? The nitiFilter® is the only one that offers a self-cleaning filter and purifier that extend oil life for engines producing less than 1,000 horsepower. None of the above competitors offer both. Either they offer a cleanable filter, or require the addition of a “by-pass” filter and the replacement of the main (Full Flow) filter. – The filter doesn’t clog: there is no by-pass valve in the filter. The oil is always 100% filtered thanks to the surface filter. This is done without any impact on engine performance (an IFPEN test and several long-term studies show that the system has no negative impact on engine performance). With a conventional filter, there’s always a need for a by-pass valve. This is a kind of “safety” measure so that if the filter is clogged, the engine is still supplied with oil (which has not been filtered). 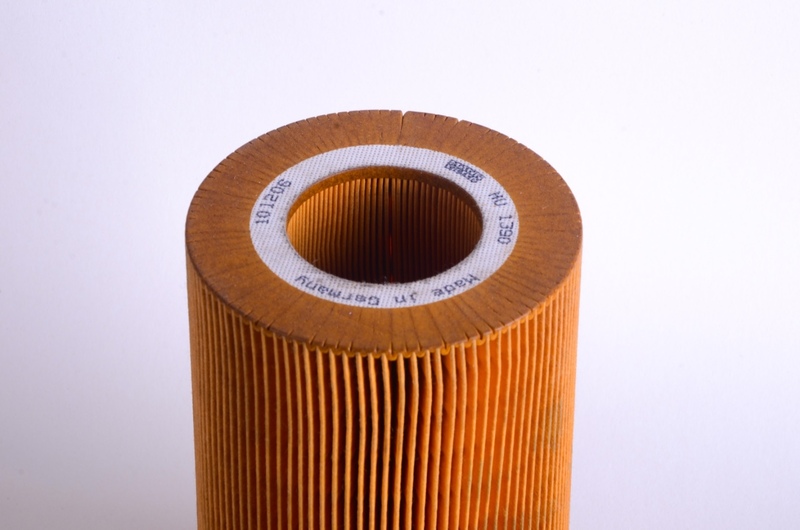 Engine performance eventually declines as the filter clogs and the oil becomes dirtier. With the nitiFilter®, on the other hand, engine performance is maintained. – The oil remains effective: it doesn’t age or get dirty. With conventional filters, the oil gets dirty because filtration efficiency varies over time. When the filter is new, the filtration efficiency is average (the openings or passages are not standardized during production) and when it begins to clog, the by-pass valve may open. With the nitiFilter®, filtration efficiency remains constant. Furthermore, the filtration medium (stainless steel cloth) guarantees that there will be openings (or passages) through the filtration medium. The purifier collects the impurities caught in the filter and sends clean oil back to the oil sump. – All nitiFilter® filters have pressure ports allowing for the engine pressure and pressure drop through the filter to be monitored. Using a clog indicator (an option on sale from XFP) or pressure sensors (for periodic pressure monitoring, kits are available from XFP) allows you to ensure the proper functioning of the system and to monitor how contaminated the engine is. Any improper use will lead to an increase in the amount of impurities in the oil, and this increase will be indicated by a growing pressure drop. – It eliminates the need for oil changes, thereby reducing financial and environmental costs. The only no-change filter on the market! So, what are you waiting for before switching to a lifetime oil filter?